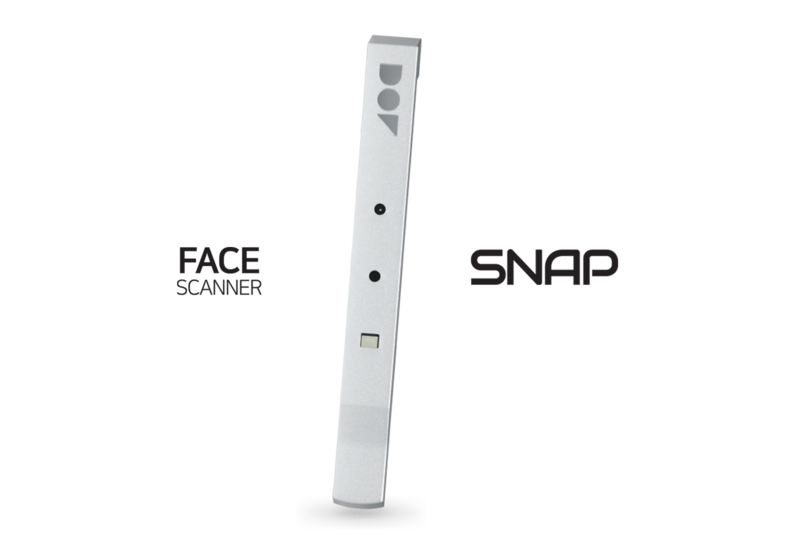 The face scanner SNAP allows to scan face of a patient and to illustrate it into 3D data instantly. 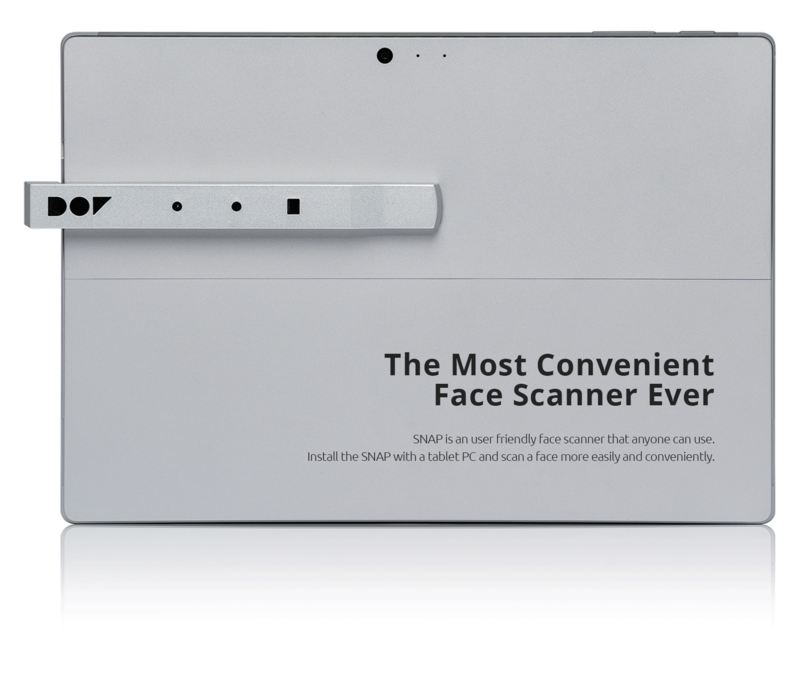 to get the high accuracy 3D face data. 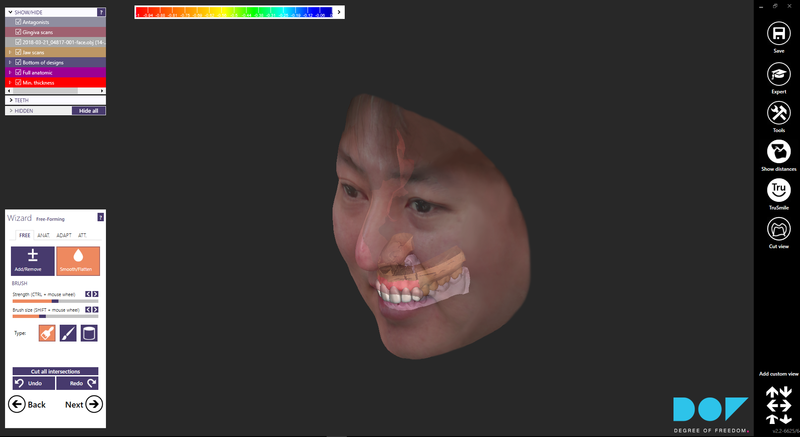 This helps to manufacture more accurate prosthetic appliances by setting the mid line and smile line with looking at actual face data. Now, design gets easier with SNAP. Download the latest version of SNAP Manual. Find the latest version of SNAP Manual online.